On the week that the world celebrated International Volunteer Day (I.V.D), United Nations Volunteers (U.N.Vs), volunteers from S.P.R.E.P, U.S. Peace Corps and United Nations (UN) staff “acted first” through a rubbish collecting activity sponsored by U.N.V. The activity at Sogi last Friday was designed to showcase the true spirit of volunteerism in line with the I.V.D. theme for 2017, #VolunteersActFirst. Here. Everywhere. 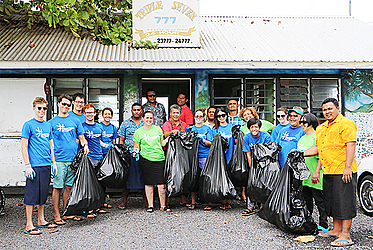 The rubbish collection activity was welcomed by members of the public – from people waiting for the bus home to the 777 Taxi Stand drivers – who later joined the volunteers in their small contribution towards keeping Samoa clean, starting from the 777 Taxi Stand to the far end of the bus loop opposite the To’oa Salamasina building at Sogi. Speaking about the purpose and the aim of the activity, U.N.V. 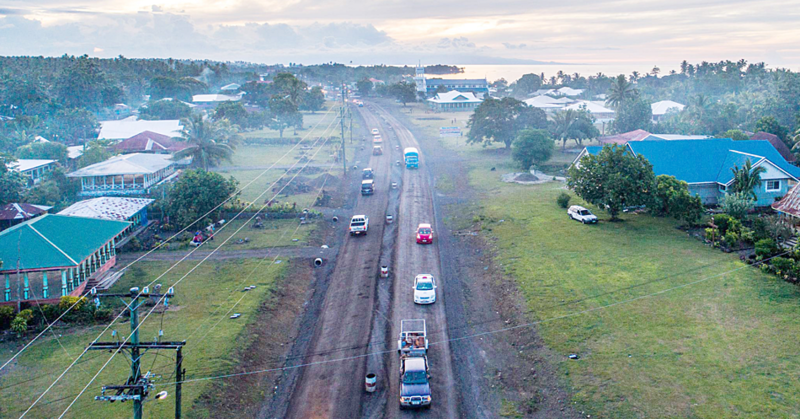 focal point in Samoa, Fonotele Levi highlighted that the aim was to encourage the people of Samoa to work together as one to make a difference. 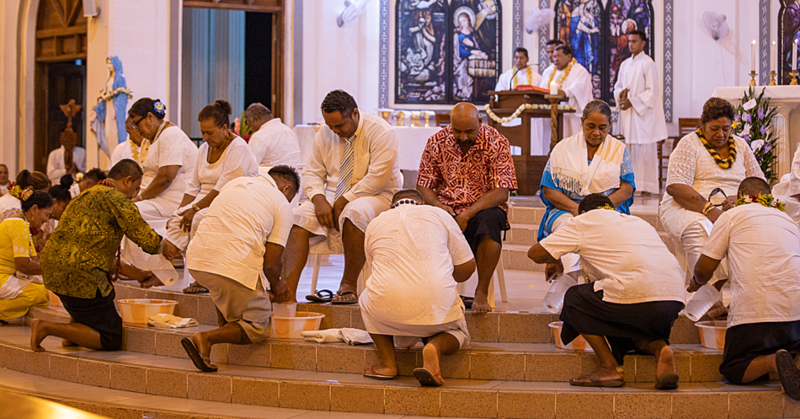 “I want the work done by our volunteers through this activity to be an encouragement to the people of Samoa. 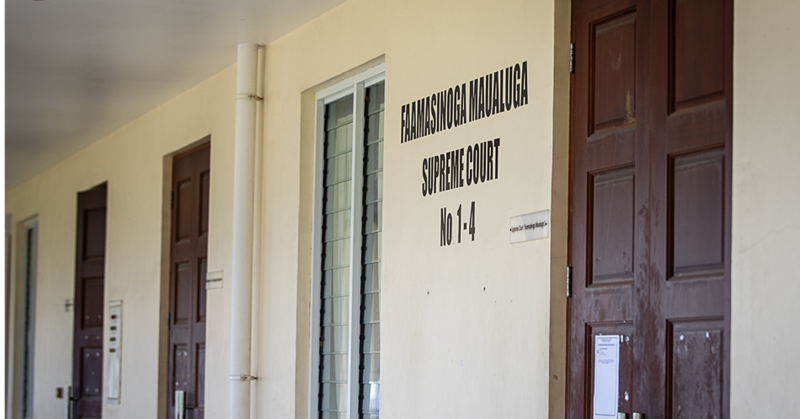 We should work together to keep Samoa clean and we can only do that through direct action,” said Mr Levi. “The volunteers are very happy to be here to celebrate their work throughout the year while also helping the community that serves them well.